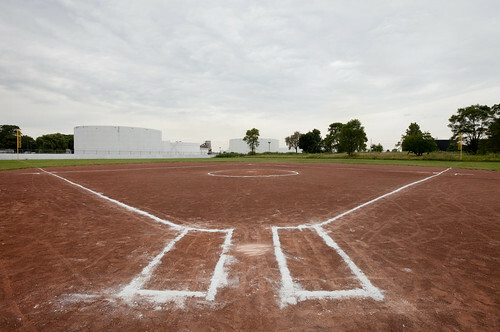 There must be more maps of Illinois displayed on Chicago’s South and West Sides than anywhere else in the state. The hand-painted illustrations are rendered on store walls and windows with thick house paint, spray paint, and even airbrushing. Some maps are remarkably accurate, while others more closely resemble teeth, Africa, or even Castellane pasta. So why are there so many such maps? 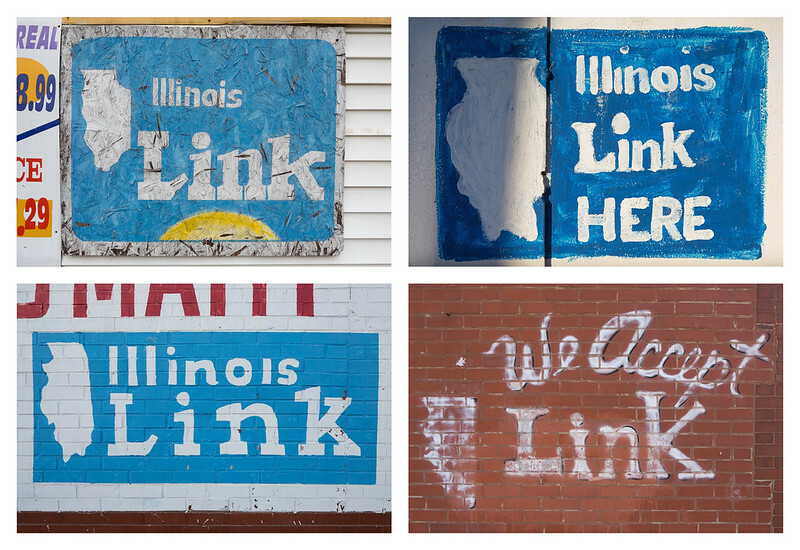 Illinois Link. 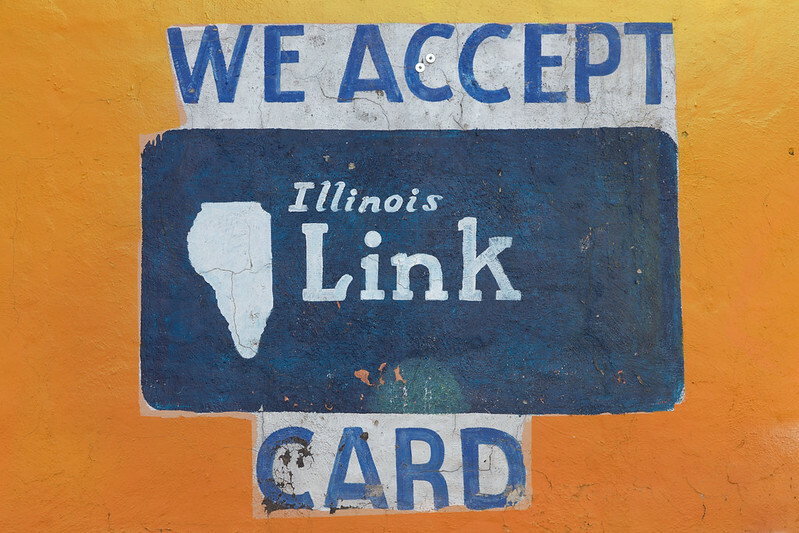 Illinois residents who receive federal Supplemental Nutrition Assistance Program benefits or income assistance receive a “Link” card. 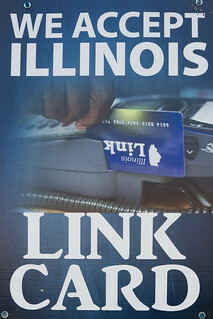 This credit card-like “Illinois Electronic Benefit Transfer” card may be used to purchase food (or seeds/plants to produce food) at approved stores or, in the case of cash benefits, withdraw money at ATMs and debit card machines. What’s crucial to the map propagation is that for years, the design of the physical card included a map of Illinois. 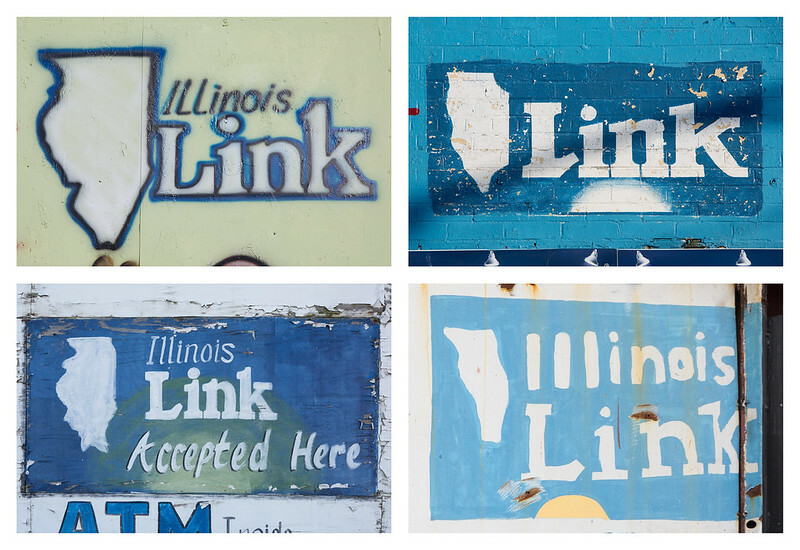 One of the consequence of that design choice was that stores who wanted to advertise that they accepted the Link program would include the outline of the state on their store wall or window. 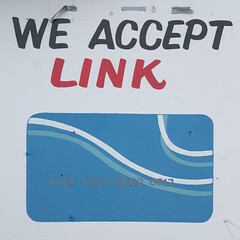 In most cases, the “We Accept Link” signs were professionally prefabricated signs, some that even contained actual photographs of a Link card. 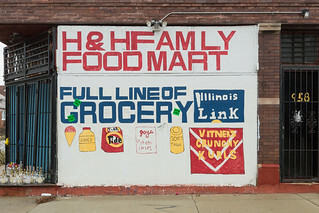 But throughout Chicago’s South and West Sides, small corner stores forwent vinyl or silkscreen signs for hand-painted logos. 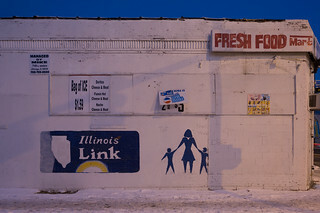 Today, artists’ representations of the card float alongside hand-painted advertisements for “fresh food,” detergent, juice, and other staples. 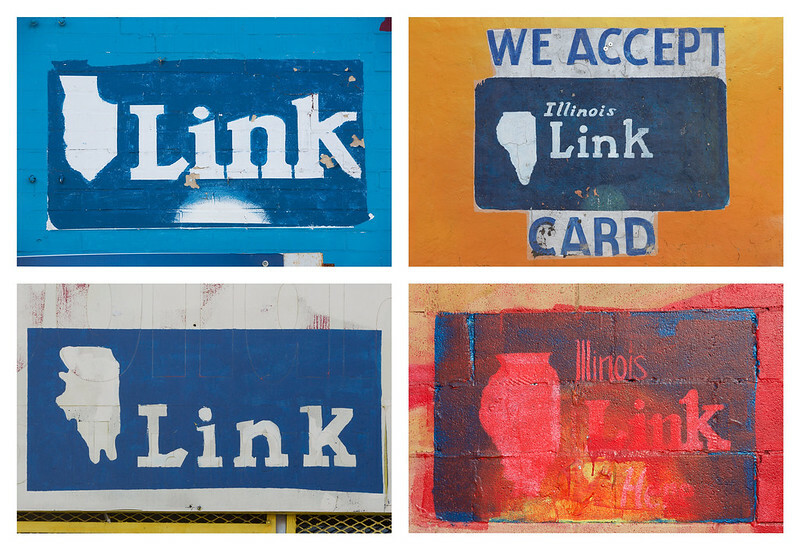 However, a new Link card design was issued in 2013 with “a simpler design … chosen to look like other credit/debit cards, a smaller logo placed on the back of the card, and a 16 digit Personal Account Number (PAN).” With this major design change, the map of the state of Illinois is less prominently featured, and paintings featuring the new design are already popping up on stores, like the sign on the right from a South Side convenience store. As a lover of maps (and the state of Illinois! ), I hope the hand-painted renderings will continue to decorate walls, but I expect they will gradually be replaced by more generic Link advertisements. In case that happens, I’ve assembled a sample of my collection of my photographs of the logos here at the encouragement of my friend and collaborator Brian Ashby. 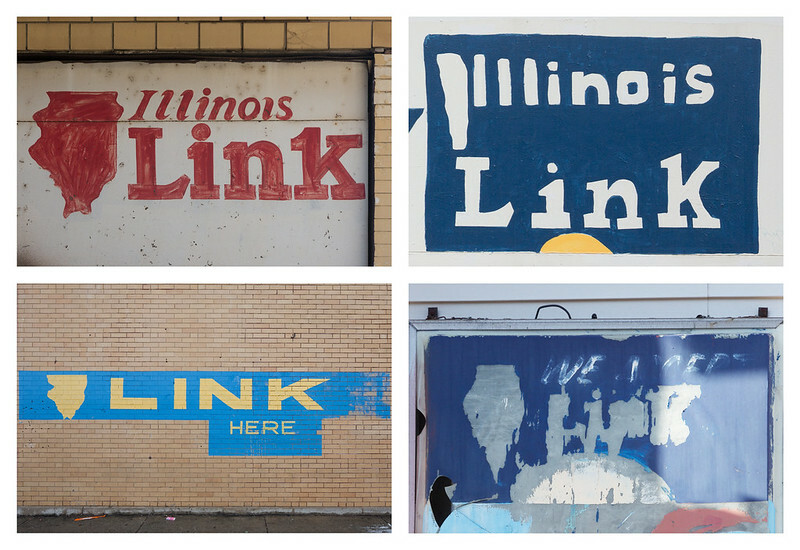 I sporadically photographed these signs during the last several years, but I’ve stepped up my documentation in recent months because I’ve noticed an increasing number of derelict renderings of the state, perhaps in response to the card redesign. I may post more examples in the future, but this group demonstrates the range of the signs for now. Chicago’s Fast Track Abatement Program is a final step for buildings deemed by the city to be “vacant” and “open” and “constitute a hazard to the community.” Owners of buildings on the list must take corrective action upon receiving notice of the condition of the building. If they do not, the city reserves the ability to take the action for them, including demolishing the building and charging the owner for the demolition. 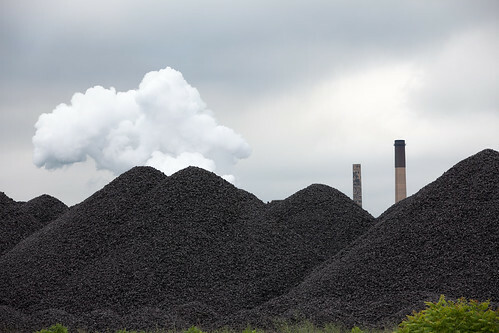 The following notices were published in the Chicago Sun-Times in February and March 2010. 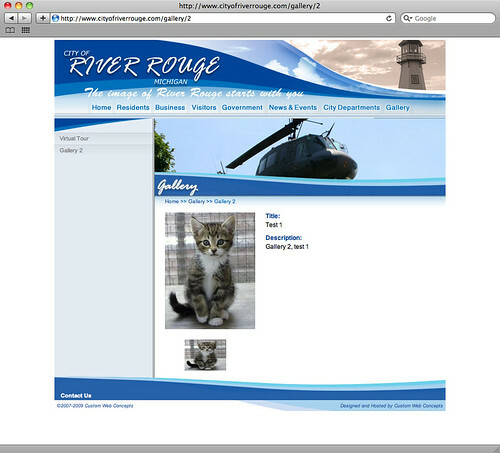 Over the summer, one of my favorite places to visit was the city of River Rouge. 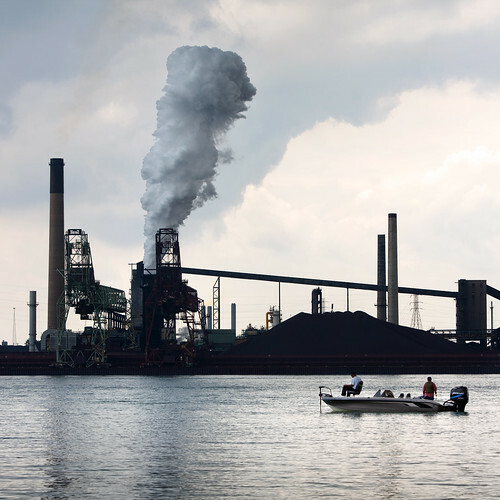 The city borders Detroit on its southern edge and includes the entirely industrial Zug Island. 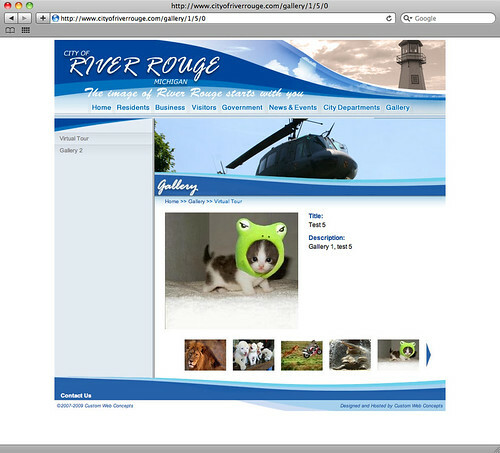 I was recently looking for more information about the city, when I found its website and discovered some hilarious surprises in its photography gallery, which I offer as screenshots below. Following the screenshots, I offer some (admittedly narrow) suggestions for replacement images. This is the Fast Track Abatement Program legal notice list that was published in the Chicago Sun Times on October 10, 2009. 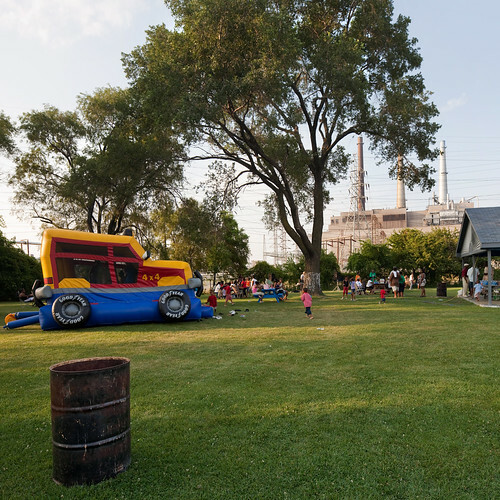 With the Chicago Housing Authority‘s Plan for Transformation in full swing, it’s hard to keep track of the location of new mixed income developments — not to mention which of the old family developments haven’t been demolished. Because the CHA website doesn’t have the entire listings, I submitted a request for the full data and mapped it. The family developments are indicated by blue markers, while the mixed income developments are indicated by targets. Additional information listed on the mixed income development tabs state which public housing project was the original development. Approximate addresses have been substituted where the exact addresses of developments were not listed by the CHA. I originally posted this piece on Gapers Block.